was a very dry martini. swirl the vermouth around and pour out remaining liquid. Pour 4 oz of Boru Vodka into a shaker with ice. 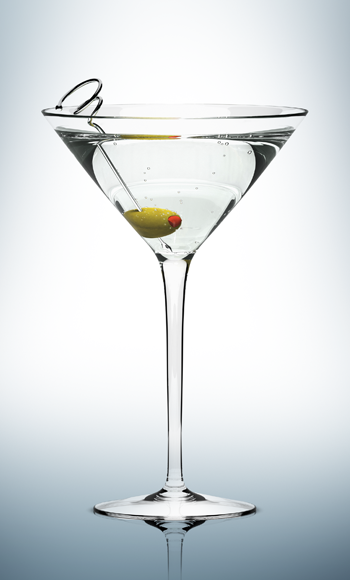 Shake vigorously, strain into the martini glass. Drop one olive into the glass. Pour 2 oz Boru Vodka into a cocktail shaker with ice. 1 tsp lemon juice, dash of hot sauce, shake of black pepper. 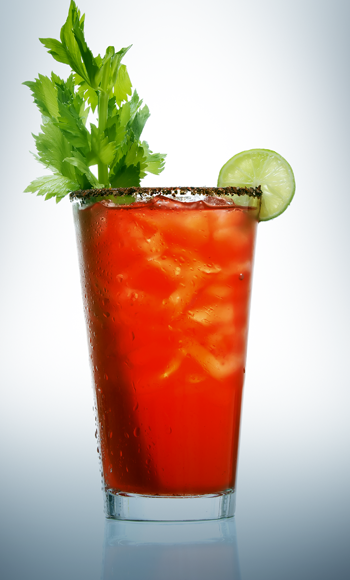 Shake and pour into a tall rocks glass rimmed with celery salt. Garnish with lime slice, celery stalk and olive sword. 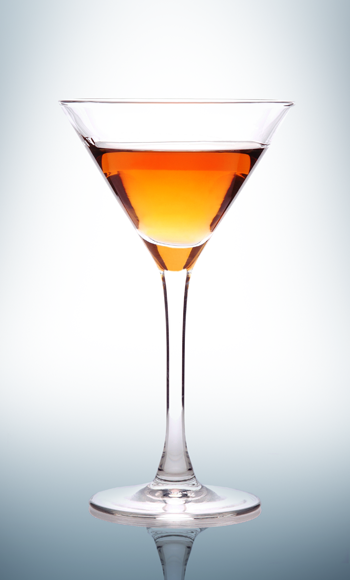 Pour 1 oz Clontarf Whiskey into a chilled cocktail glass. Swirl around to coat and then drain excess. Pour 3 oz of Boru Vodka and 1/2 oz vermouth into a cocktail shaker half-filled with ice. Shake well, and strain into the cocktail glass. Garnish with a twist of lemon, and serve. 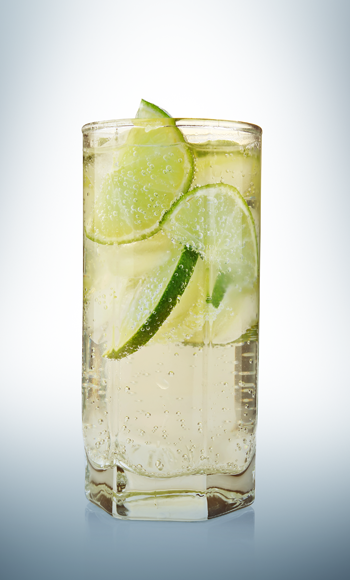 Pour 2 oz Boru Premium Vodka, 4 oz Ginger Beer and a squeeze of lime juice into a chilled copper mug or rocks glass.